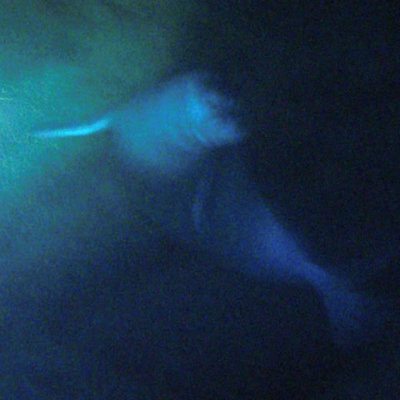 Two weeks ago we heard the news of the appearance of a monk seal in the Isla del Toro, Mallorca. This possibly isolated event coincides with some good news of the seal’s populations slow but hopeful recovery. The Cabo Blanco colony (between Western Sahara and Mauritania) saw the birth last year of 46 pups, practically the same as in 2006, and doubling those of previous years. The colony is now made up of 180 individuals of which some 50 are breeding females, demonstrating that it is finally beginning to recover from the mass epidemic caused by a toxic seaweed of the late 1990s which killed off 75% of the colony. Distribution of monk seals. From The Monachus Guardian.